Promo Event: “Love Revolution” by Michelle Mankin – Excerpt + Giveaway! Welcome to the Love Revolution Promo Event, hosted by A Tale of Many Reviews! 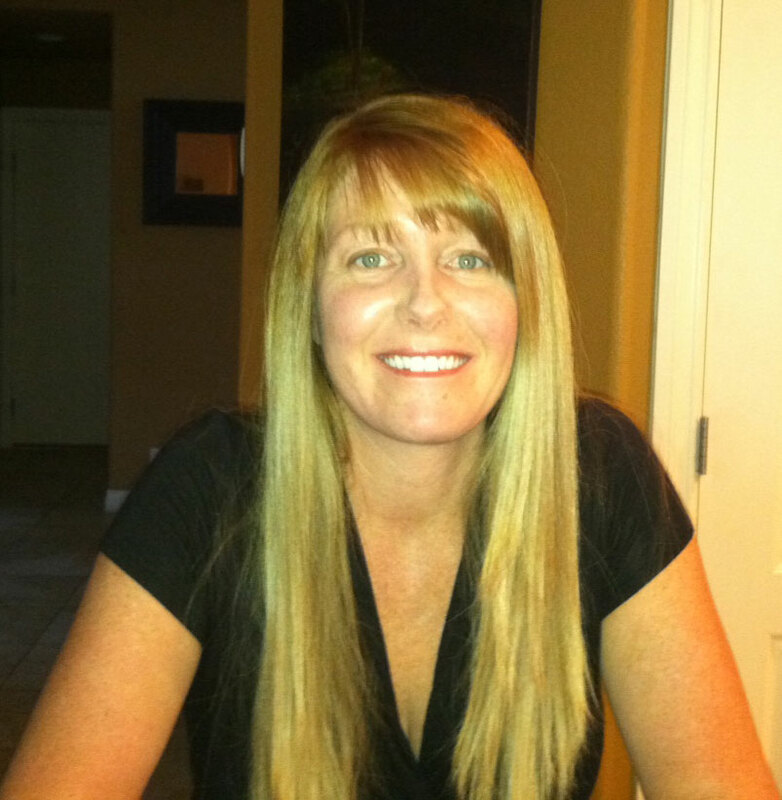 As the first order of business, allow me to introduce you to the author, Michelle Mankin! 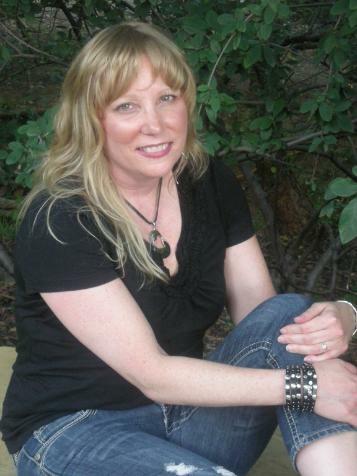 Michelle Mankin is a young adult romance writer as well as a self proclaimed giant… inside of her own mind! Now, that’s not a typo. Love Revolution is actually the sequel to Love Evolution. So of course I’m going to tell you about the first book before I tell you about the second one! 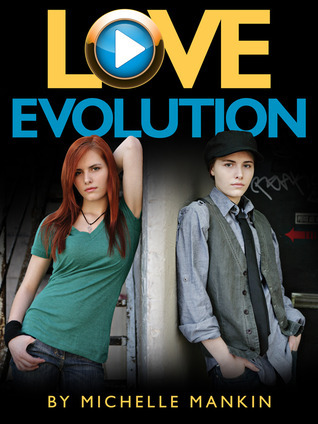 Love Evolution (the first in a planned trilogy) is a rock ‘n roll romance based on Shakespeare’s Twelfth Night. So now you’re excited, right? Well let me tell you about book number two! The wheels of love are always turning at Black Cat Records. Things are just starting to settle down there, but two Texas sisters are fixin’ to stir things up again at the Vancouver record label. CEO Mary Timmons sets spirited country superstar, Sara Daniels, on a collision course with cocky rocker, Chris Alex. Meanwhile, Brutal Strength’s suave drummer, JR, has his head turned by pretty young intern, Samantha Daniels. Do all their highways lead to happiness or will the wheels fly off when the sisters’ tragic past comes back to haunt them? Love Revolution is a rock ‘n roll romance inspired by Shakespeare’s Much Ado About Nothing and is the second book in the Black Cat Records Trilogy. A lone spotlight illuminated JR as he began to lay down a heavy beat. Strobes flashed as Avery stepped out from behind the black curtain to meet Marcus at center stage. He reached for her, but she leaned away, just out of reach. She winked at him and smiled at the audience. The crowd roared their approval…For Sam, the spotlight stayed on JR. She didn’t notice anyone else. Frenetic, yet fluid, he flailed away on the drums like a madman, a modern day Keith Moon. His sticks spun like twin rotator blades on a Chinook helicopter, and his knees moved up and down, pistons pounding out a rhythm. Print copy of LOVE REVOLUTION with a Brutal Strength Band tattoo & the first 25 blogs to submit, their winner will also get a bumper sticker – Open US/Canada only. OR (1) eBook copy of LOVE REVOLUTION – Open International. Enter HERE. 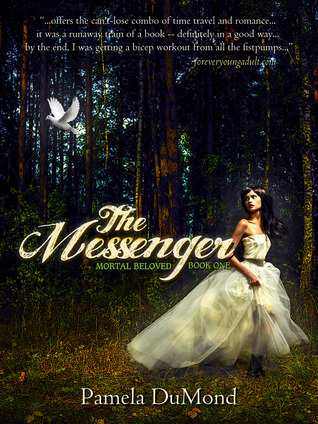 Blog Tour: “The Messenger” by Pamela DuMond – Giveaway! This tour is hosted by A Tale of Many Reviews! For a list of participating blogs and all their goodies/giveways, click HERE. Infinity. Life. Death. Rebirth. Some souls are meant to be together, but pursuing true love can be dangerous and often deadly. When sixteen-year-old Madeline falls in love with Samuel, a boy who lives hundreds of years before she is even born, she will risk her very existence to be with him. Madeline’s from present day Chicago when she is pushed onto the train tracks, and accidentally time travels to a bloody war between the Natives and the colonists. She falls in love with a Native boy, Samuel. But, she’s living in the body of a colonial girl and their romance is a crime that carries harsh punishments. Madeline discovers that she is meant to be a Messenger, a traveler who if properly trained, can slip through time’s fabric at will. The Medicine Woman mentors her. But Madeline doesn’t fit in this world. She’s different from the other colonists. Rumors of witchcraft and spying arise. 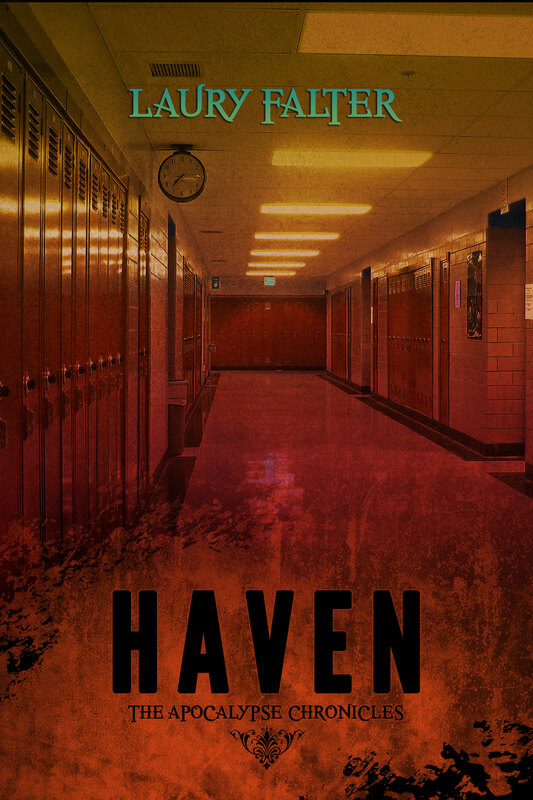 Deadly Hunters, dark-souled predators as well as skilled time travelers, crave Madeline’s powers. Can Madeline find the way back to her future? And will that future include her one true love, Samuel? You know you want this one, and I’ve got just the thing! There is not one but TWO giveaways happening for this book! One is US only, for 1 hardcopy of the book. The other is INTERNATIONAL for five, YES FIVE, ebooks! ENTER NOW! 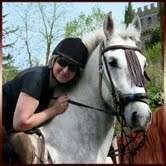 Welcome to my stop of the My Merlin series blog tour! This is ONE AWESOME TOUR, guys. It’s not just about one book, it’s about the series. Some of the stops have reviews of one book of the series or ALL OF THEM. Others have excerpts, top tens or other fun stuff. Oh yeah, and giveaways. Can’t forget that. Basically, you need to check out what’s all going on HERE. Now let’s get this started! Meet author Priya Ardis! In this modern day Arthurian, 17 year-old Boston high schooler Arriane, aka Ryan, DuLac just found out the guy she’s been crushing on, hot biker Matt, is a little older than he was letting on. In fact, he is really Merlin—the Merlin, King Arthur’s Merlin, the greatest wizard who ever lived. Frozen in a cave for over fifteen hundred years, he’s woken for a purpose. But Ryan’s not impressed. Tired of being a relationship loser, she’d rather kick his legendary behind. Now, I’m going to be honest. The blurb above is not the one I read originally when I decided to read My Boyfriend Merlin. This one isn’t better or worse, but the one I read seemed to encompass more of the things that were a big drive in this book. I originally wrote this review while staring at the other blurb with the different set of information, but trustme when I say nothing I’m going to outright discuss is that big of a surprise. Okay, I’ll be frank–I didn’t come at this book with exceedingly high expectations. I mean, right from the get go, it’s clear: there’s a love triangle coming. I understand it’s the big thing now to tout these kinds of things, but come on. Really? For me, it’s not a selling point. 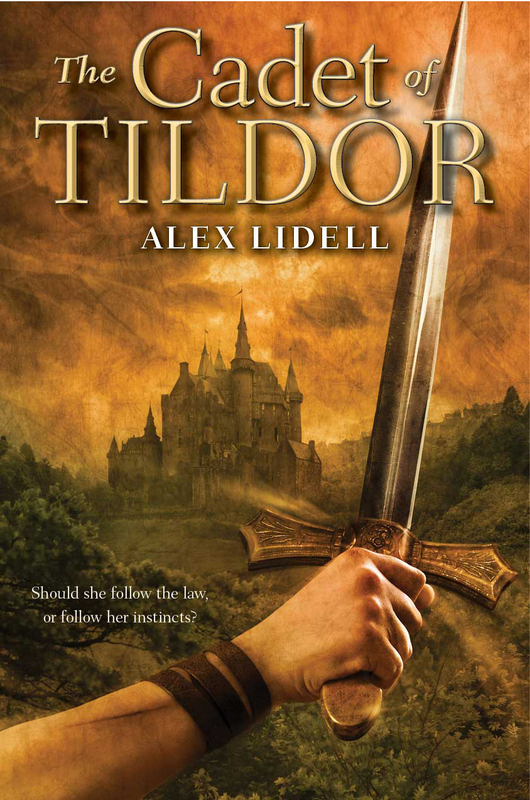 But the blurb promised me Merlin, and for that I’m willing to test out someone else’s probably trite love triangle. Despite promising us “my boyfriend Merlin,” Ryan and Merlin/Matt actually begin the book broken up and stay that way. They just totally aren’t over each other. There is, of course, a cosmic reason they can’t be together and blah blah blah. BUT WAIT. THE PLOT DECIDES TO PUT THE ROMANCE IN SECOND PLACE FOR A WHILE. Nothing ever makes me so happy as this. Once we get past Ryan going “Oh Matt, I miss you!” all of the sudden there are gargoyles everywhere and magic battles and Ardis holds zero punches. By the way, this is the first three chapters I’m talking about. The book certainly takes off like a rocket and promises you a wild ride. After that intial action, though, it slows down again. Ryan gets whisked off to Hogwar– Avalon High School to learn how to defeat magic and weild a sword. (She’s no wizard, though. But you can find out WHAT she is if you read the book.) This, of course, results in some high school drama. However, I was fairly impressed on how minimal all that is. Of course, that’s probably because all the drama emphasis is on the love triangle. Once again, I had a large problem with it. It’s bad enough that it’s between Merlin and his brother. It’s worse that Vane is clearly a not so nice guy. What’s even WORSE is that Ryan really doesn’t like him in the beginning and he gives her NO reason to like him and then all the sudden they’re friends. Her change in tune is ridicusouly unwarranted and out of character, but makes the love triangle viable. No, people, no. That said, though, the second half of the book was really impressive. The action kicks back up again, and the love triangle is mostly forgotten under EVERYBODY SAVE THE WORLD. In the rush of action, there were a few MAJOR things that were introduced and then not dealt with at all, which was annoying, but I let is slide because honestly I didn’t want to deal with them then either. BEHEAD THE GARGOYLES! This giveaway is INTERNATIONAL! There will be TWO WINNERS! These two lucky entrants will win either Books 1 & 2 in paperback form (US) or Books 1 & 2 in ebook form (INTL). That’s right, TWO winners will win TWO books! Enough jabbering! If you want to enter, click HERE.